Getting out on the water with Backwater Adventure and seeing the wildlife and Florida’s natural beauty is an unforgettable experience. 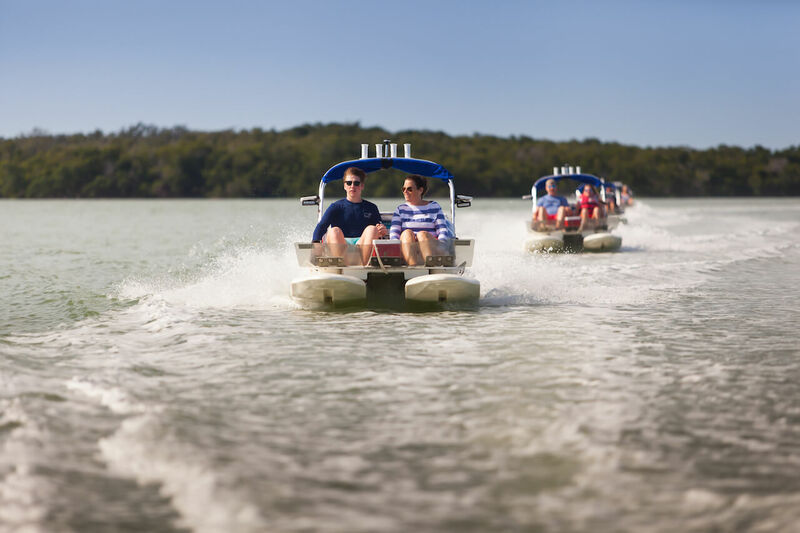 Driving your own two-seater motorboat as part of a 2½ hour interactive adventure is even better! Based on San Carlos Blvd in Fort Myers Beach, and at a second location on Marco Island, this tour company is unique. It offers small group guided tours on Craigcat powerboats. 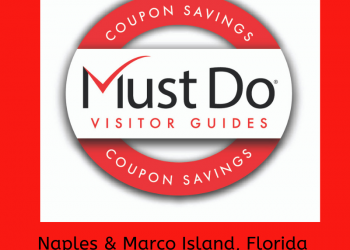 Tours depart from the Nauti Parrot Dock Bar just minutes from Fort Myers’ beaches. Drivers must be over 18 and have a valid driver’s license, but children aged 5+ are welcome as passengers. There are opportunities to switch drivers during stops on the tour so everyone gets the opportunity to drive and have fun. These low-lying boats are twin-hulled pontoon boats, making them very stable. Packed with high-density foam, they are quiet, speedy, and safe and each driver gets a lesson in navigation and safety before the tour starts. Loaded with all the necessary Coast Guard approved safety equipment, the boats have a dry storage area for a small number of personal items and a bimini top for shade. 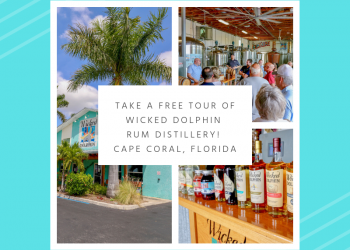 You’ll definitely want to bring a camera and sunscreen, and perhaps snacks and drinks too, although water is provided as part of the tour. There is a possibility you may get a light splash from the lapping waves so the recommended dress code is swimsuits, shorts, and beachwear with flip-flops or sandals. You can bring a towel too, just in case! 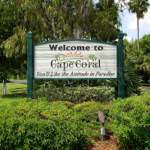 Head out from the marina and you’ll soon be enjoying the sights of the barrier islands, beaches, and wildlife around Fort Myers Beach. 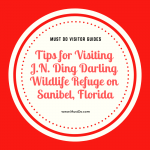 Your experienced guide will point out the sights and will identify egrets, herons, roseate spoonbills, nesting osprey, and diving pelicans as you explore the coastline. 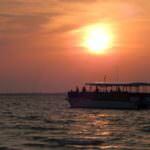 You may even see manatees feeding in the estuary and spot turtles, stingrays, and dolphin in the salty backwaters. 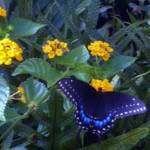 You set your own pace and can stop to enjoy the sights or speed up as you follow your guide. 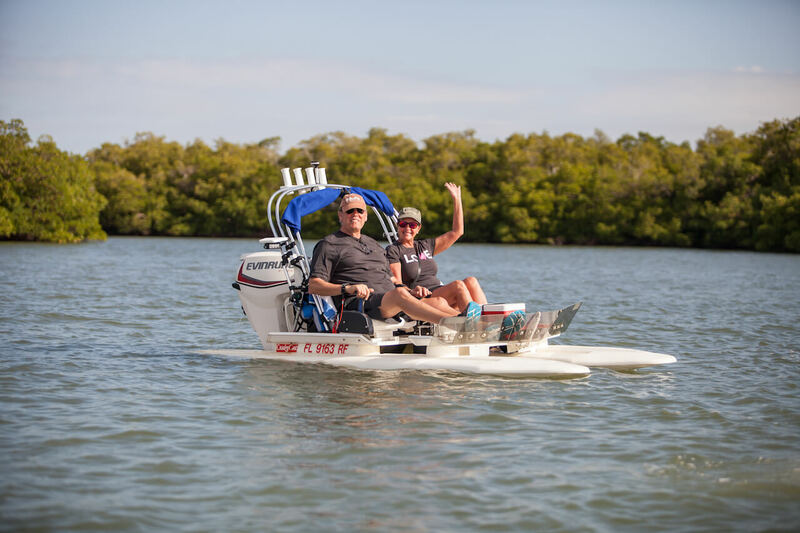 You’ll soon be engrossed in the excitement of the boat trip, skimming over gentle waves and steering around mangrove-lined islets as you explore Matanzas Pass and Estero Bay Aquatic Preserve en route to the beach at Lovers Key State Park. There’s plenty of time to pull ashore on a sandy beach and enjoy a break. 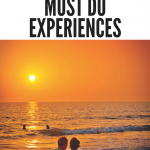 There will be an opportunity to admire the scenery, ask your guide questions, take photographs, go swimming or shelling. Part of your one-of-a-kind eco-adventure includes your guide taking photographs which will then be emailed to you as a unique personal souvenir of your fun trip. 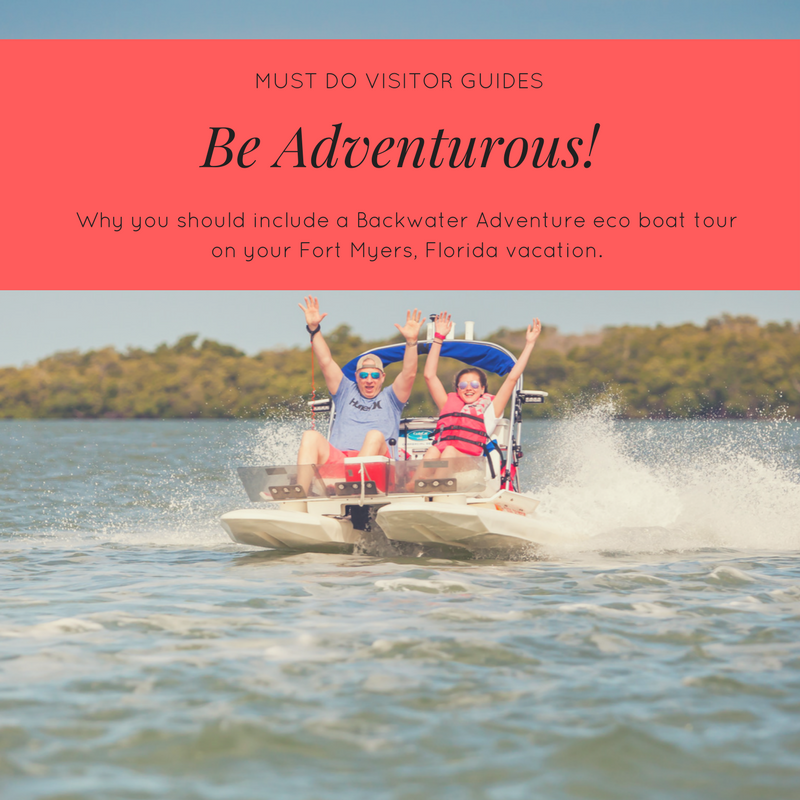 A guided Fort Myers boat trip with Backwater Adventure is sure to be memorable and exciting. 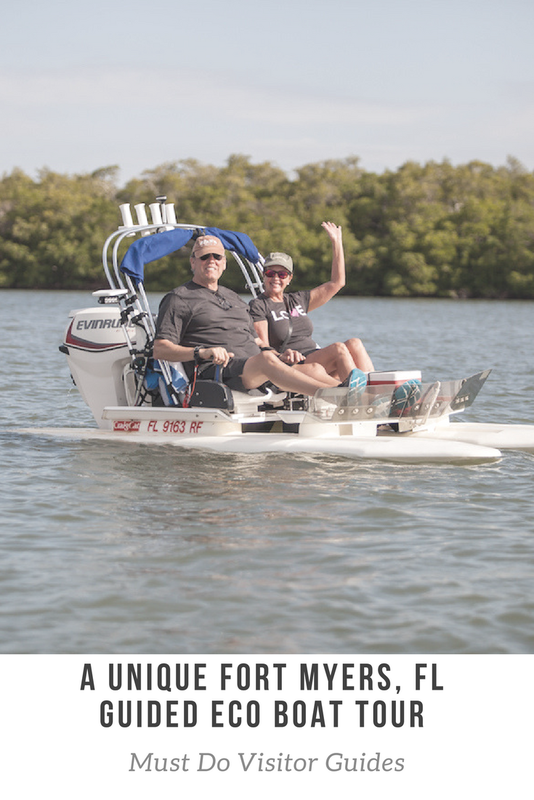 It’s a great way for visitors (and residents) to experience the unspoiled backwaters of Fort Myers Beach. 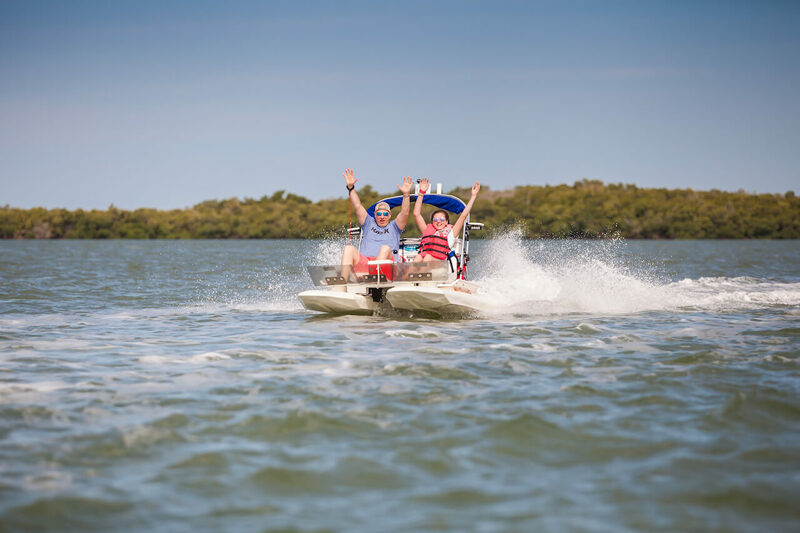 Seeing the wildlife and getting to drive your own 2-seater catamaran powerboat is sure to be a highlight of your Fort Myers, Florida vacation!